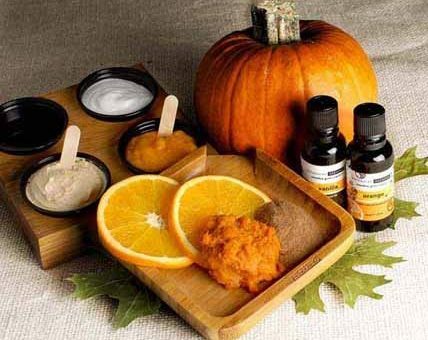 Heavenly Massage | After Summer Skin Rejuvenating Pumpkin Peel ! After Summer Skin Rejuvenating Pumpkin Peel ! The pumpkin peel is a natural deep exfoliator that gets rid of the dead skin cells, corrects sun damage and optimizes your skin’s hydration. This is the perfect peel after the summer! It also contains Lactic Acid which helps to even out the surface layers of the skin, brightens the skin’s complexion and reduces visible signs of aging. Lastly, this natural peel is designed to effectively fight free radicals, correct hyper-pigmentation and improve the production of collagen and elastin. It immediately leaves your skin feeling healthy and rejuvenated.